✓ Meet new friends and make a difference in your local climbing community. 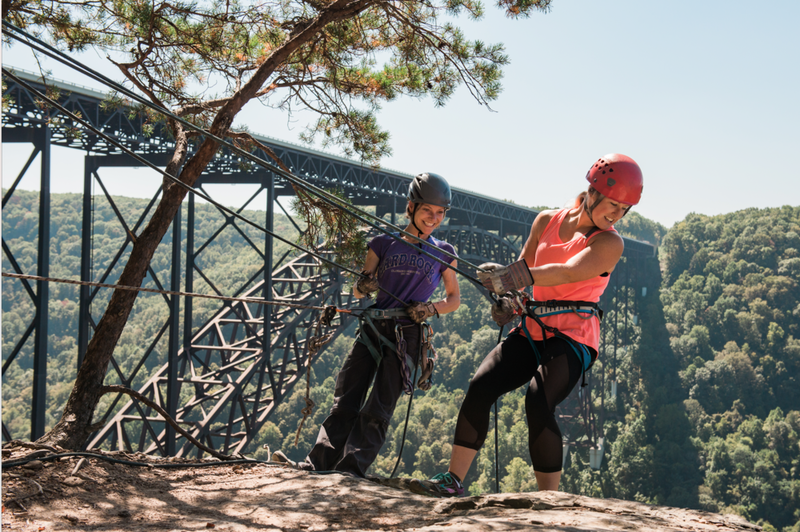 ✓ Join a national network of more than 23,000 climbers in support of education and healthy climbing landscapes. ✓ Protect yourself with $12,500 of rescue coverage. ✓ Save money on gear, lodging, events, and more. ✓ Gain access to publications, grants, and digital resources. As a member of the Club, you can be the first to receive new editions of our annual publications, the American Alpine Journal ($35 value) and Accidents in North American Climbing ($15 value), delivered to your door or inbox every summer. Read up on the year’s most significant climbs and stay in the know with accident reports and expert analysis to help keep you safe. The AAC also has one of the most extensive climbing libraries in the world in Golden, CO. Use the Guidebook Finder to check out a guidebook for your next climbing trip, or search the catalog for a good climbing book or video. We’ll ship you whatever you want for free. Having a hard time finding information you need? Our library staff and volunteers are happy to assist with research. All climbers have dreams. 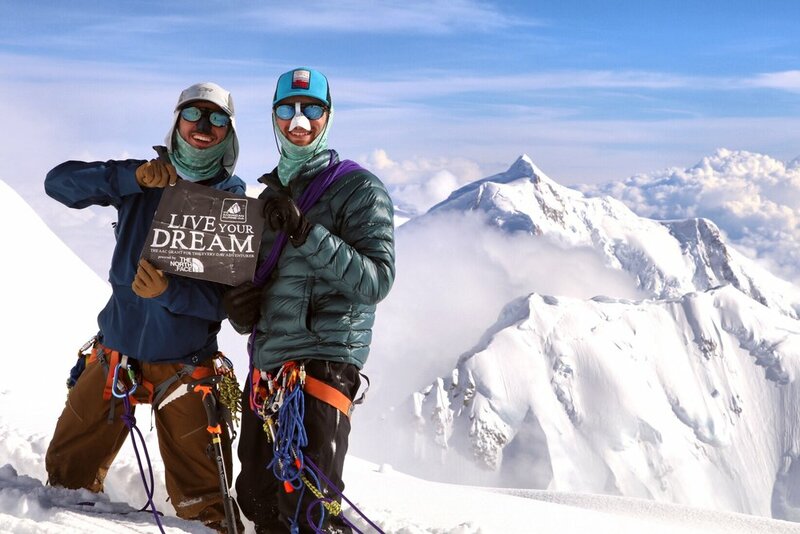 The American Alpine Club’s Live Your Dream grant has funded more than 200 dream trips all over the world. Get awarded up to $1,000 to advance your climbing, whether than means leading your first multipitch climb, testing your limits at 20,000 feet, or establishing new boulder problems. Several other AAC grants enable climbers of all levels and disciplines to take the next step in their climbing, including cutting-edge and fast-and-light alpine pursuits as well as projects that combine climbing and humanitarian objectives.